Denis has competed at a high level in various Combat Sports including Professional Mixed Martial Arts and Muay Thai. He has fought in the UK, Europe, Australia & New Zealand. Denis has also competed extensively in Brazilian JiuJitsu, Freestyle Wrestling, Sambo Wrestling, Judo & Karate. 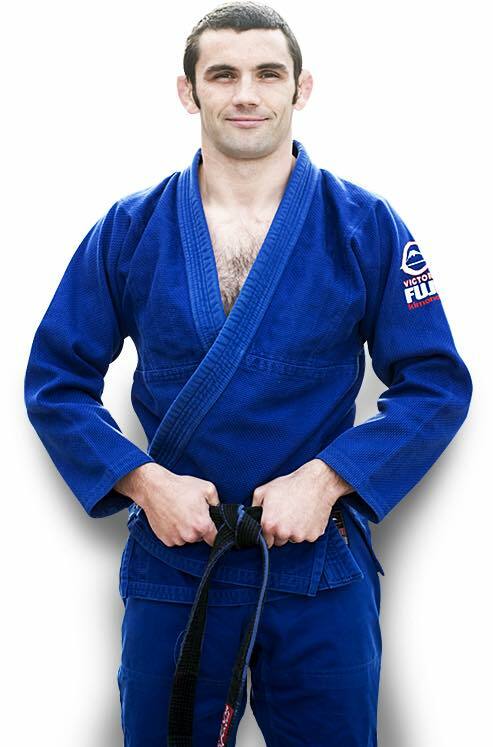 Denis did the majority of his training at the famous Carlson Gracie Academy in London. In addition to this he has trained extensively all over the world including BJJ & MMA training in Brazil, Japan & the USA as well as Kickboxing and Muay Thai in Thailand, Holland and Myanmar. He holds a Black Belts in Brazilian Jiu-Jitsu, Karate, Kickboxing & Krav Maga, Brown Belt in Judo , Certified Boxing Trainer under Boxing Australia & a Qualified Sambo Wrestling Coach. In addition to his Martial Arts qualifications Denis also received a Business degree from Middlesex University London, Certificate 3 & 4 in Fitness, Certificate 3 in Sports Coaching & is a qualified trainer with the Australian Strength & Conditioning Association.